Marketing teams face many challenges when trying to decipher what is important data and what is not. Technology has meant that there has been exponential growth in the availability of data but is more data really a good thing? 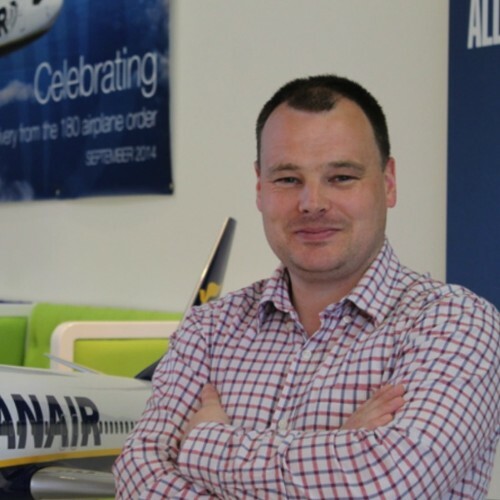 Learn about Ryanair’s approach to data and how the “So What” rule cuts through the noise and leads to better results.